Editor’s Note: This post is presented in partnership with Time Warner Cable Movies On Demand. Catch up on this year’s Awards Season contenders right now On Demand, including today’s pick, “The Big Short,” which is available On Demand now. Bennett Miller sure has a way with actors. 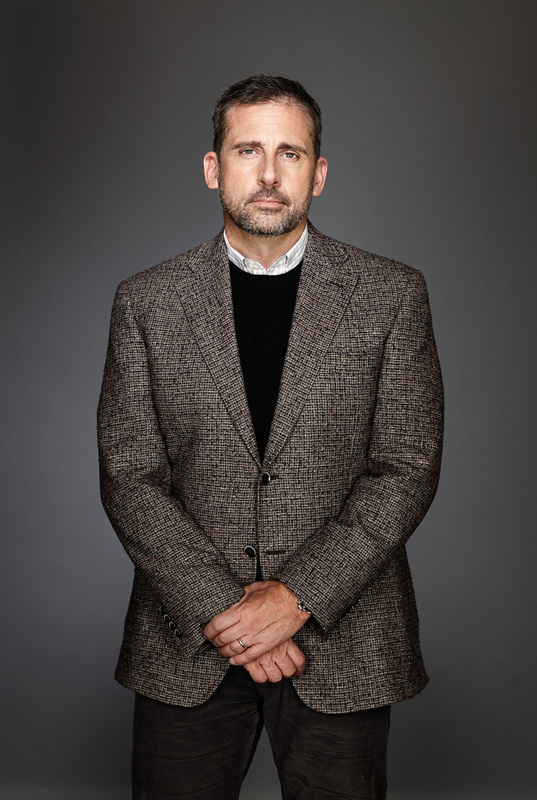 The Oscar-nominated filmmaker helped earn Philip Seymour Hoffman an Academy Award for “Capote.” “Moneyball” netted both Jonah Hill and Brad Pitt nominations for their work. 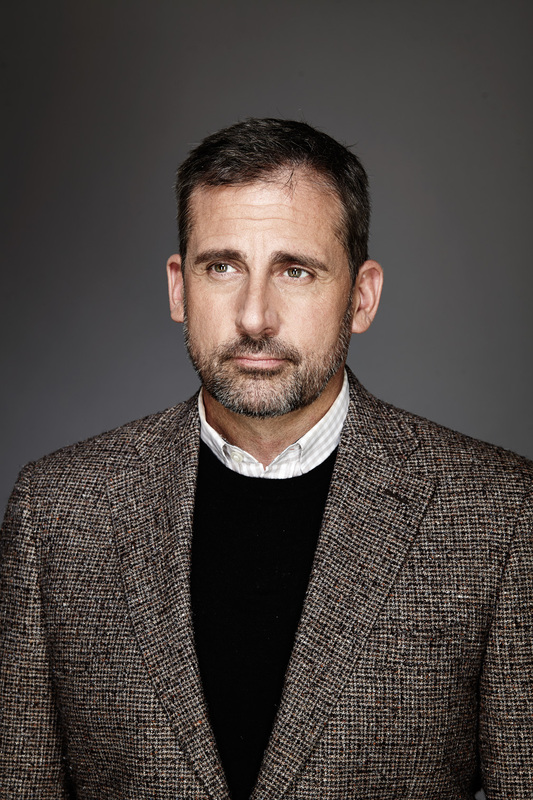 He also drew a career redefining performance out of comedic actor Steve Carell in “Foxcatcher.” Carell’s revelatory turn as troubled millionaire philanthropist and convicted murderer John du Point earned the actor his first Oscar nomination for Best Actor and Miller a nomination for Best Director. Below the actor discusses his performance and collaboration with Miller. Editor’s Note: This feature was originally published on February 20, 2015.